Music and entertainment to fill your floor at any event! 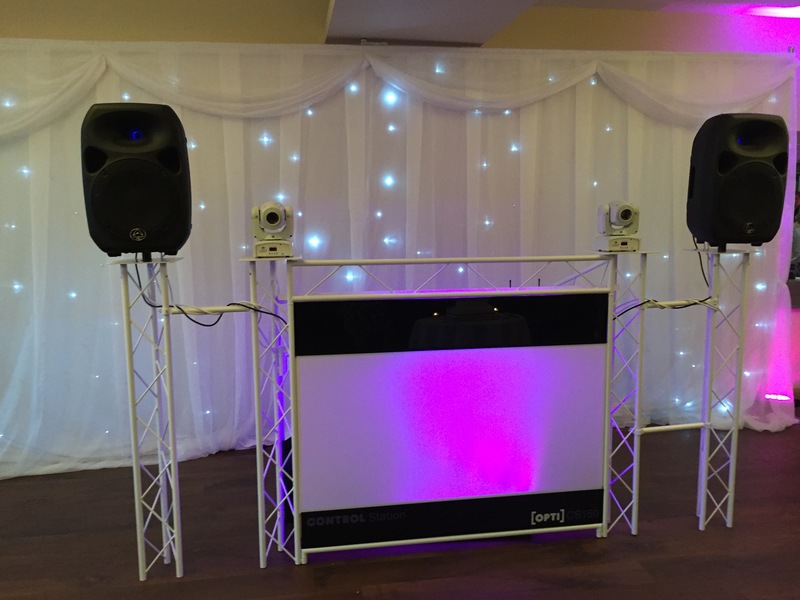 So the busy season is well and truly upon us with loads of Gigs coming up at great venues such as Great Hallingbury Manor, Five Lakes Resort, The Kingscliff Hotel and Wivenhoe House – all our DJ’s are busy filling dancefloors! Tons of gigs mean new investment for great looking gear to help make your event look (as well as sound!) amazing! LED Dancefloors, White LED Backdrops, LED Uplighting and Photobooths are all now available – the best thing is that we are cheaper than competitors if we are already DJ’ing your event! 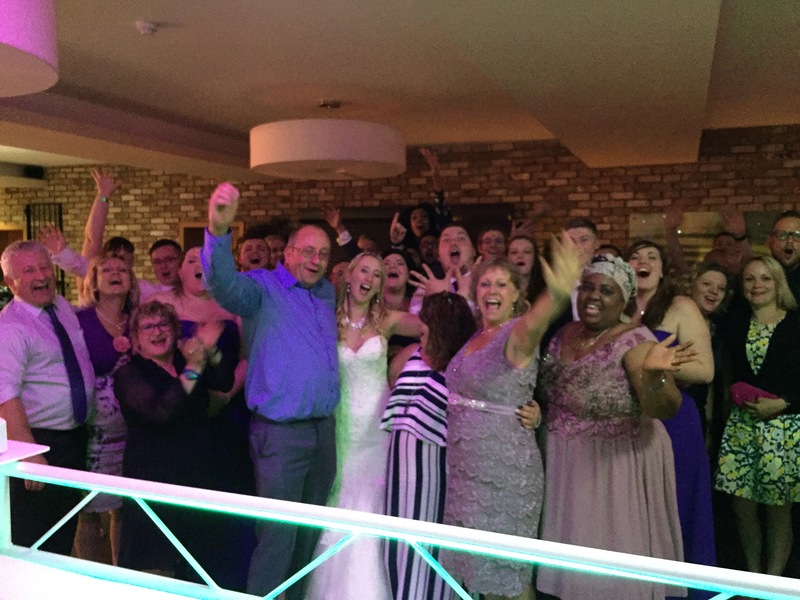 Great gig last night for Holly and Stewarts wedding at Great Hallingbury Manor with a great ‘Survivors’ pic from midnight! The ‘Survivors’ pic will be a regular feature on our facebook page http://www.facebook.com/dancefloorfillers visit the page and ‘like’ it for a discount on your booking!